 Thai Thai restaurant and fully licensed bar is located at the heart of the Isle of Man. 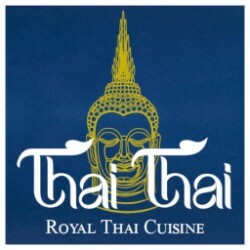 We serve authentic Royal Thai Cuisine for lunch & evening meal. My style is fragrant and unfussy with a focus on the best and freshest ingredients I can get. I like to balance the tastes so that the finished dish has flavours that are blended perfectly. I’ve always loved cooking. My mum is my idol and is a fantastic cook, so I learned from her as a child. I studied agriculture at university in Thailand followed by two years training to be a chef at a government run school that provided a specialist course. I then worked in a hotel for six months before getting a job in South Africa, but the ambition was always to work in the UK. After a couple of years in South Africa, I returned to Thailand to train for a further certificate that would enable me to do just that. I wrote to 15 restaurants in the UK and only one was interested! As it turned out I was very lucky as it was the Michelin-starred Nahm in London. At this level there is such a lot of detail. I listened to everything and learned lots. I stayed there for three years before moving to another of their restaurants Bussaba where I stayed for a further two. A friend of mine wanted to work in Leeds for Chaophraya and because he didn’t speak very good English I went with him to meet the owner Kun Kim and we both ended up working for them there in their Birmingham restaurant. Mr Drew – head chef - has pedigree, having worked for 25 years as a chef. 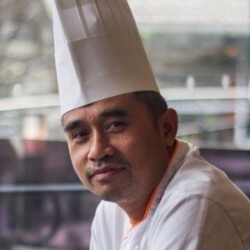 Initially with the renowned Chef David Thompson, Chef Chiang Mai, in South Africa and London (a Michelin star restaurant) and finally with the Head Chef at The Birmingham Chaopraya Restaurant. After which he came to the Isle of Man to fulfil his dream of owning his own place. He has since joined forces this year with Wasna Bradburn, affectionately known as 'Noi' by everyone, a university trained teacher of home economics. Having worked in London restaurants since 1998 she moved to the Isle of Man 10 years ago with her dream to run her own business. 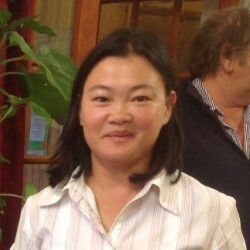 Both share the same dream, the same passion, to establish a premier Thai restaurant in the Isle of Man.